Indore Food Guide: Best Budget Eateries for a First Time Traveler ? Indore Food Guide: What are the Best Budget Eateries for a First Time Traveler ? Indore food guide will help all those travelers immensely who are visiting this part of India for the first time. Indore, also known as the business or commercial capital of Madhya Pradesh, is a synonym for Food there. The moment you enter the city of Indore, it welcomes you with the aroma of food (popularly called Indori Mehamannawazi). Specifically, the street food in Indore is extremely popular among all the food lovers in the country. This street food capital gets this name because of its flavours, the variety of chaats and a wide range of street foods that it offers. Whatever be the reason for your visit to Indore, the food is bound to make you awestruck. Sarafa Bazaar during the night and Chappan Dukaan (56 shops) are two destinations that should be on top of your food itinerary. I highly recommend them in my Indore food guide blog. In the current blog, I will walk you through the streets of Indore and leave you enthralled. I hope my Indore food guide blog helps you choose your picks and savour new cuisines. Before you head to Indore to tickle your taste buds, preliminary knowledge about the place is important. Internet will give you the superficial details but people native to the place will guide you much more. This is exactly what happened in my case. Also, from my personal experience, I would say it is completely safe to roam around on the streets during the nights and would recommend every foodie to go for this once in a lifetime experience. A trip to Indore is incomplete without tasting its street food. Although it may not be possible for you to try all things, I would recommend you to try the following. Dahi Bada or Vada are deep fried lentil balls added to sweet-sour tasting curd. Started in 1977 by Ram Chandra Joshi, the Joshi Dahi Bada House has been reigning the hearts of the foodies in Indore for nearly 4 decades now. The badas are prepared in style by Mr Joshi who flings your bada in the air, catches it in a bowl full of curd and then sprinkles it with various masalas in a single pinch. This shop opens at 11 AM in the morning and serves toothsome DahiBadas till 1 AM after midnight (The reality is that you need to be there before 11 pm otherwise you are going to miss out). 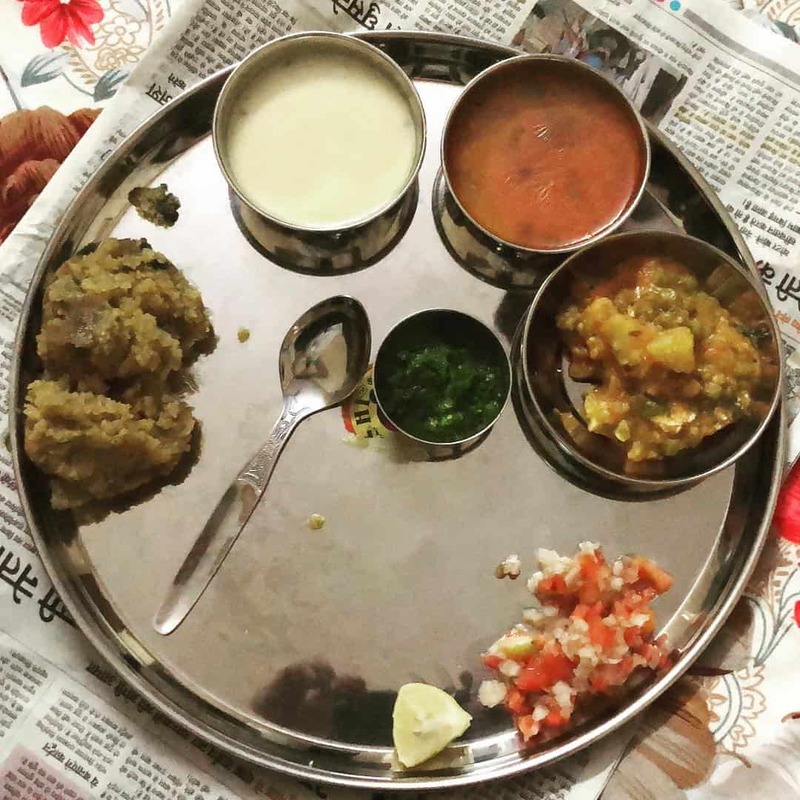 This is a unique speciality of Indore prepared from boiled mashed corn fried in ghee (clarified butter) and then mixed with gram flour, asafoetida, coriander, cumin seeds, lime juice and their unique blend of spices. The best place to get this – Joshi Dahi Bada House again. The Khopra Patties has its own X-factor which distinguishes it from the usual Potato Patties. These are Aloo Tikkis stuffed with grated coconut and then deep fried. This patty is served with tangy chutney which enhances the taste. This is a winter special delicacy sold at almost all the local street food stalls. Garadu is a variety of Yam which is chopped into pieces, fried twice and then tossed in spices and lime juice. The crisp garadu chunks in the chilling winters can give the potato wedges a run for the money. Indore presents an ultimate variety of Vegetarian food. The love for food is evident by the fact that even though the markets here do not start their business until 11 am, street food vendors begin their sales during early morning hours. Dal Bafla is a simple yet mouthwatering dish. The Baflas, medium size balls made with wheat and semolina are baked in oven (little hard on the outside but soft inside) and served with hot Dal (tangy at times). They are different from the traditional Bati from Rajasthan in the sense that the bafla is first boiled in the turmeric water and then baked. It is crushed and dipped in ghee before being served. Delicious Ladoos made of semolina; coriander-mint chutney and mango pickle are what accompany the bafla. This is a unique combination you will find literally anywhere in the city in the morning hours. Widely adopted as a breakfast option, Poha, made of flattened rice and Jalebi – a sweet made of Gram flour crisply fried and dipped in sugar syrup will definitely make your day. You can top up the Poha with special Indori Clove Sev to shoot up the Taste Meter. Sabudana Khichadi is a common dish made of soaked tapioca. It is especially eaten during festivals and fasting and is prepared in almost every household in India. However, if you taste it in Indore, you’ll realize that you can swear by its lip-smacking taste. Here, it is served with fariyali namkeen, lemon juice and garnished with coriander. Traditionally, you would call Lime water as Shikanji. But that’s different in the food loving city of Indore. Here, you’ll be served a Shikanji made of Milk, saffron, dry fruits and a bit of tanginess from the Mattha (buttermilk). It tastes more like a glass of Lassi. A visit to Sarafa Bazaar is incomplete without having Nagori ki Shikanji. If your heart wants a little more, these are a few other snacks you may try. Kachori, a top notch for the chat lovers, is basically a puri stuffed with spiced lentils, potato, or beans. You might have tried the traditional Kachori made of Dal or Aloo. But here in Indore, you will get a variety like PyaazkiKachori, Mutter ki Kachori, Bhutte ki Kachori, Fariyali Kachori and so on. You’ll find hardly any street food lover who does not like PaniPuri. It’s also known as GolGappe in some parts of India. Indore again has its own twist to this dish. Here, you’ll be served as many as 7 different flavours of PaniPuri in addition to the usual mint and chilli-spiked water. Hing (asafoetida), lime, ginger, garlic, and so on. 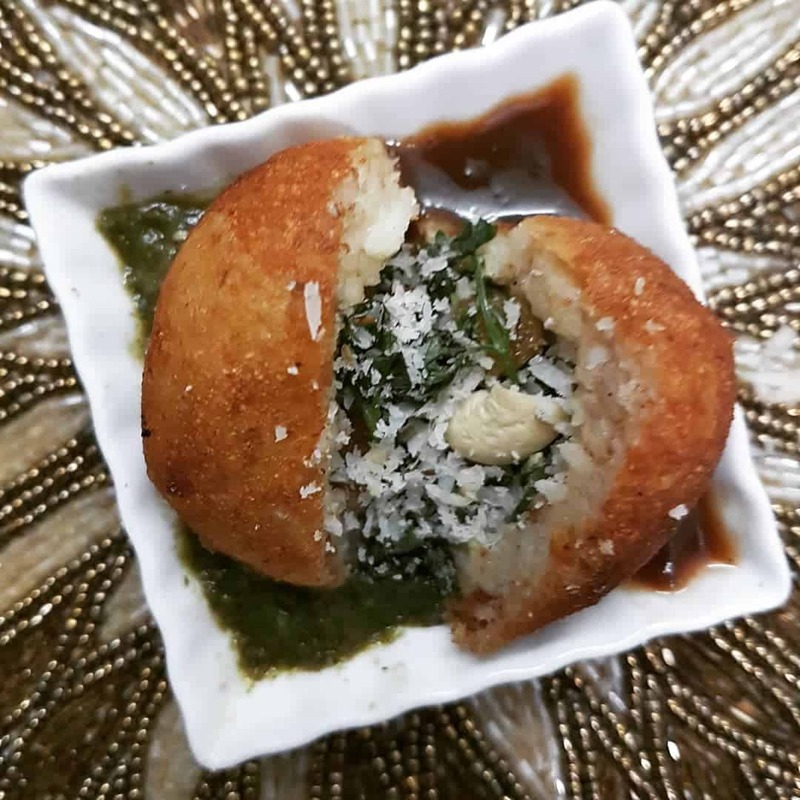 Moong Bhajiya is Lentil balls deep fried and served with fried chillies and green chutney. You cannot go to Indore and come back without having tasted the scrumptious moong bhajiyas. They can be had as an evening snack and perhaps even for breakfast. They are always served fresh and piping hot, which only goes to add to their wonderful taste. These are not exactly a Hot Dogs, but burgers, banjos and sandwiches. The Egg Benjo made from an omelette, crisp and red with chillies, nestled in a warmed bun that is melt-in-the-mouth soft is a claim to fame for the shop’s chief. Contrary to the traditional Samosas that are a deep fried triangular-shaped snack, these are specially baked Samosas served with freshly chopped onion, tomato ketchup and sev. After all the succulent and palatable vegetarian food, one will definitely be curious to know what Indore has on offer for the Non-vegetarians. However, you will be a little disappointed to find out there are hardly any non-veg street food options. A few good Restaurants offer nectarous non-veg food. If you love non-vegetarian, fret not, there are options for you too. You should definitely try out these two items. Ask for the best biryani in Indore and the answer will be “Nafees Restaurant”. It’s cooked with either mutton or chicken, (its rich taste will transport you to the era of the nawabs) laced with the most aromatic spices, layered with long, flavorful & soft rice, topped with caramelized onions and coriander leaves. The aroma will keep you hooked, till you dig in. Bhunagosht and Mutton Angara are also a must try items at Nafees. After indulging in all the diverse street food items, if you want something spicy and delightful, turn towards the MadniDarbar. Chicken Takatak, Chicken Begam Bahar, Butter Chicken, Tandoori Chicken Fry are just a few names that you cannot simply ignore on the Menu card. It’s now time for a crack at the sweetmeats after a sumptuous main course offered by the food paradise. You cannot keep yourself at bay especially when you see the appealing dessert stalls at the Sarafa Bazaar. Here are a few sweets that should be on your must try list. There is no dearth of sweet dishes on the streets of Indore. You are going to have a time of your life trying them out. Here are a few must-try sweet food items. MawaBaati is a larger than life Gulab Jamun with a filling of crispy and rich nuts. It is one of the most delicious sweets of Indore and can be found at any of the stalls along Chappan Dukaan. Malpua is a winter speciality of Indore. It is essentially a pancake prepared from milk and mawa that is deep fried and then soaked in sugar syrup. Garnished with rich dry fruits and served with hot Rabdi, Malpuasare one of the lip smacking deserts you will find in Indore. 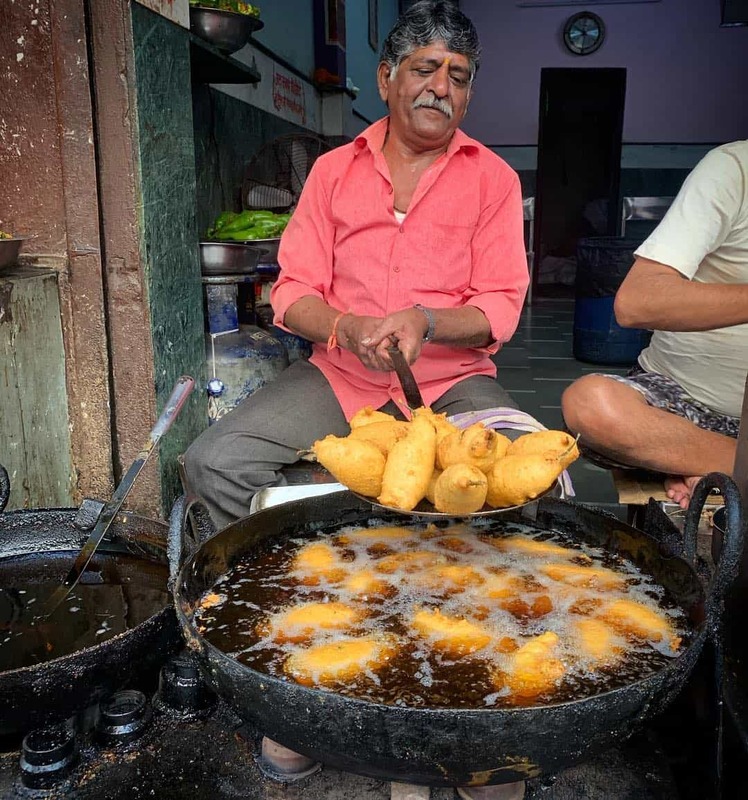 If you have some space left in your tummy after having a feast at the food capital, head towards the sweet stalls of Sarafa Bazaar for a bite of the Indori version of Jalebi, called Jaleba. It is a giant jalebi weighing about 300 grams which one person definitely cannot finish. With the rising mercury levels, Kulfi Falooda, the Indian version of ice-cream definitely comes to the rescue. If you happen to visit Indore during summers, head towards Madhuram Sweets or Nema Kulfi Falooda center for an enchanting serving loaded with dry fruit toppings. After all the appetizing and flavoursome food, your tummy definitely needs a treat of an IndoriPaan to end the culinary journey on a high note. Anna kaPaan is well known for a special kind of Paan which features cashew, almond, and gulkand, filled inside a thin layer of green petha and held together with a clove. You will also find Smoke and Fire Paan in Indore which are rare attractions for the first timers. Any trip or write up on Indore will be incomplete without a special mention of the wide variety of Namkeen that are on offer. You can taste the namkeen samples before you buy them. The star among these is none other than Indori Sev or Laung (clove) Sev. A variety of Sev like single clove, double clove, palak, aloo and even pineapple flavoured are available. In addition to these, there are varieties of Matris, Chikkis, Bhujia that you can take back as a souvenir for family and friends. A lot of shops sell Indore namkeens. Here are a few I recommend based on my personal experience. 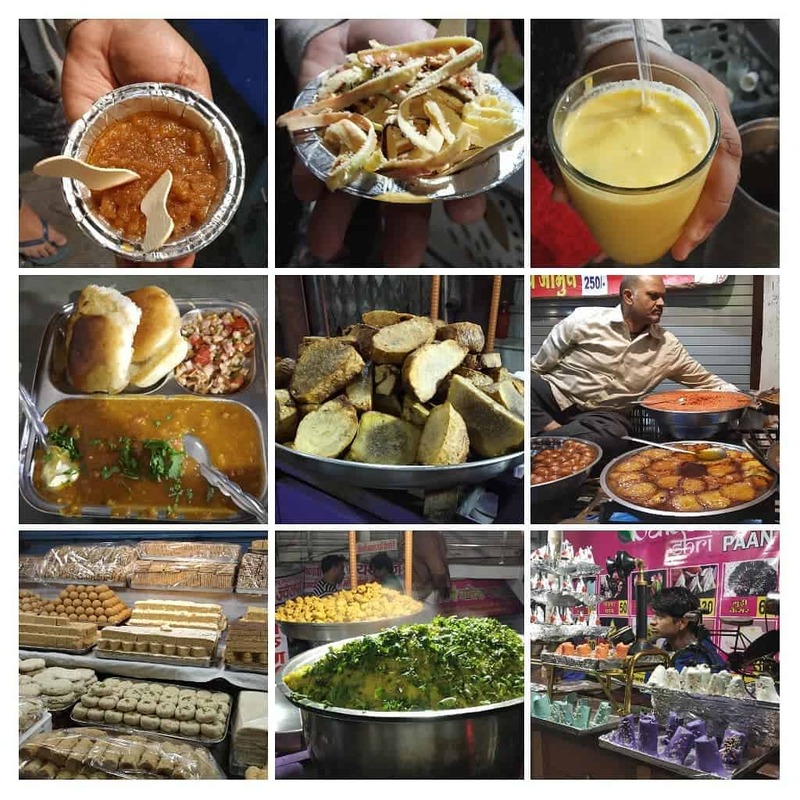 Indore has a lot to offer, if you are a foodie you’ll definitely enjoy it and if you not, you will definitely become one when you visit Indore. Believe me, I’ve been there once but while penning down my experience here, my heart is urging me to head back and indulge in this food extravaganza again. The night market at Sarafa Bazaar is one thing you cannot miss. It will make you fall in love with Indore especially because it is a food lover’s paradise. Happy fooding around and wayfaring. 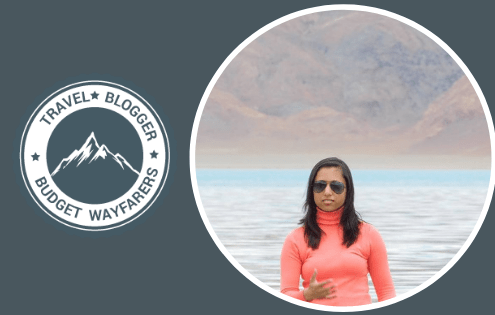 Prajakta Satpute, a software professional, is an avid traveler. She prefers scaling a mountain and admiring the boundless horizons than writing lengthy lines of code sitting in front of the computer. She is an ardent sports lover and enjoys playing (whichever possible) and watching cricket, table tennis, badminton, tennis, kabaddi, F1 racing, and so on. She believes traveling had given her a new perspective towards life. 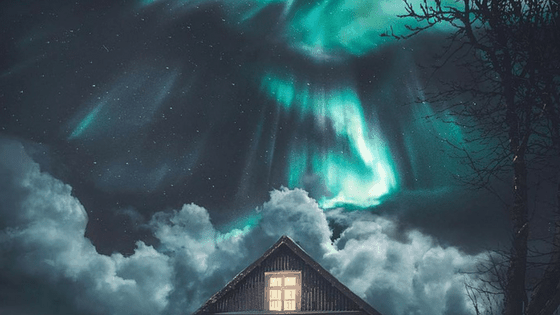 Desires to roam around the world to uncover the unseen serenity and would someday like to have a wall in her room decorated with pictures at all the places she visited. 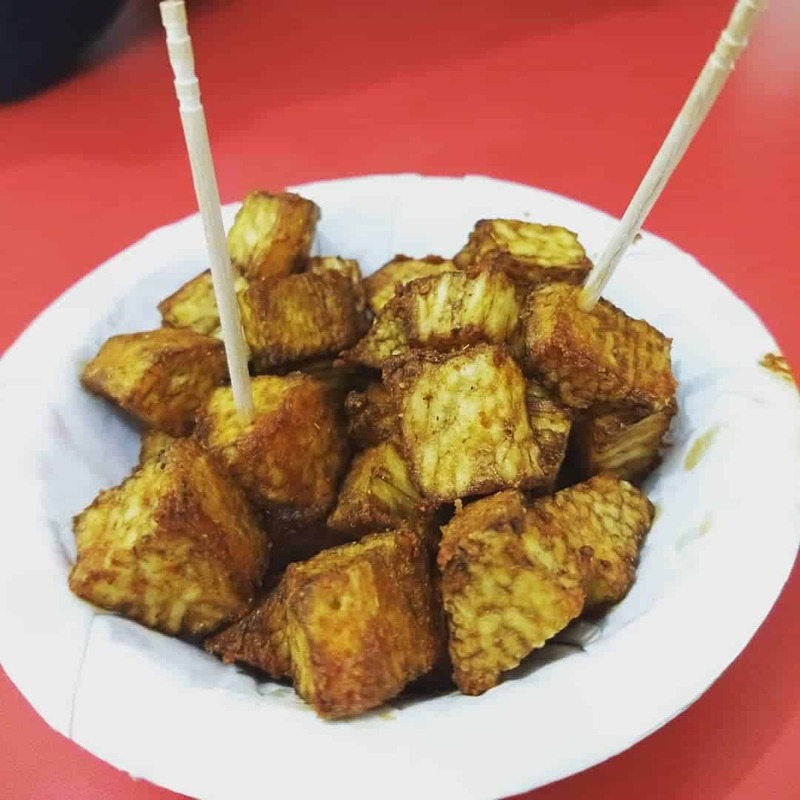 THIS POST ENTITLED, “INDORE FOOD GUIDE: WHAT ARE THE BEST BUDGET EATERIES FOR A FIRST TIME TRAVELER?” IS AN EXCLUSIVE PROPERTY OF BUDGET WAYFARERS. ANY INDIVIDUAL OR ASSOCIATION INDULGING IN PLAGIARISM WILL BE DEALT WITH STRICTLY. IF YOU WANT TO USE INFORMATION FROM THE ARTICLE ABOVE, KINDLY QUOTE THE SOURCE. 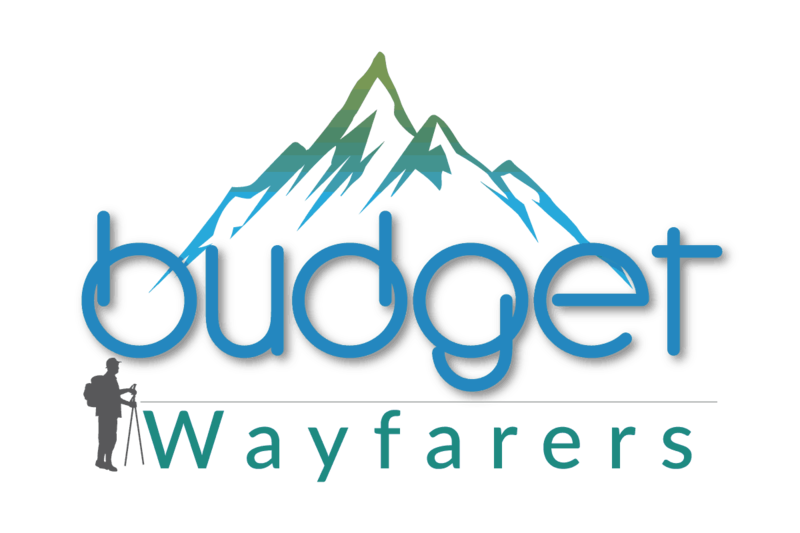 https://www.budgetwayfarers.com/wp-content/uploads/2018/06/indore-food-guide-5-1.jpg 688 1080 Budget Wayfarers https://www.budgetwayfarers.com/wp-content/uploads/2018/04/1200X800.png Budget Wayfarers2019-01-14 22:08:572019-01-17 17:26:22Indore Food Guide: What are the Best Budget Eateries for a First Time Traveler ?